Actor Sir Christopher Lee has died at the age of 93 in London on Sunday after being hospitalized for respiratory problems and heart failure. His widow requested his passing wasn't made public until today to allow family members to be informed privately. Lee, was a cinematic icon known for his roles as memorable villains such as Scaramanga in The Man With the Golden Gun, Saruman and Count Dooku in the Lord of the Rings and Star Wars franchises. 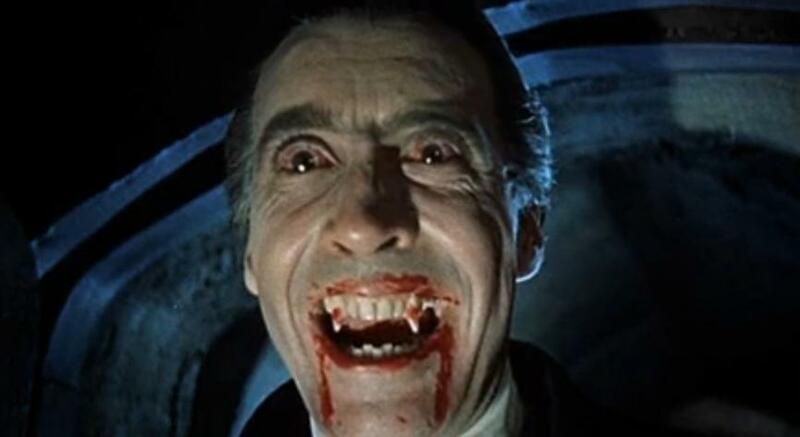 However, it was his work as a horror icon in the Hammer Horror films that he's best known for. Lee first appeared in the 1958 Dracula, which he then reprised in other Hammer films throughout the ‘60s. Lee’s incredible body of work included 281 film credits, but truth be told his personal life might have been more interesting. He was low-key married to a retired Danish model, fenced with Errol Flynn, collected thousands of books on the occult (he admitted to The Guardian in 2003 with being fascinated by the nature of evil), sang on The Wicker Man soundtrack, and released several heavy metal albums. His first full-length contribution was a symphonic metal album entitled Charlemagne: By the Sword and the Cross in 2010, a tribute to his ancestor Charlemagne. The follow-up had Tony Iommi of Black Sabbath on Guitar. Lee might have never been nominated but he received the “Spirit of Metal” award in 2010 from Metal Hammer's Golden God Awards ceremony. On his 92nd birthday, he covered “My Way." Ever the workhorse, Lee was signed on to appear in an upcoming drama, The 11th, with Uma Thurman, which was slated for filming in November. Rest in peace, Christopher Lee. Our Christmases won't be the same without you.